Published: January 23rd, 2019 by admin. Filed in Outdoor Umbrellas and tagged Market Umbrellas. 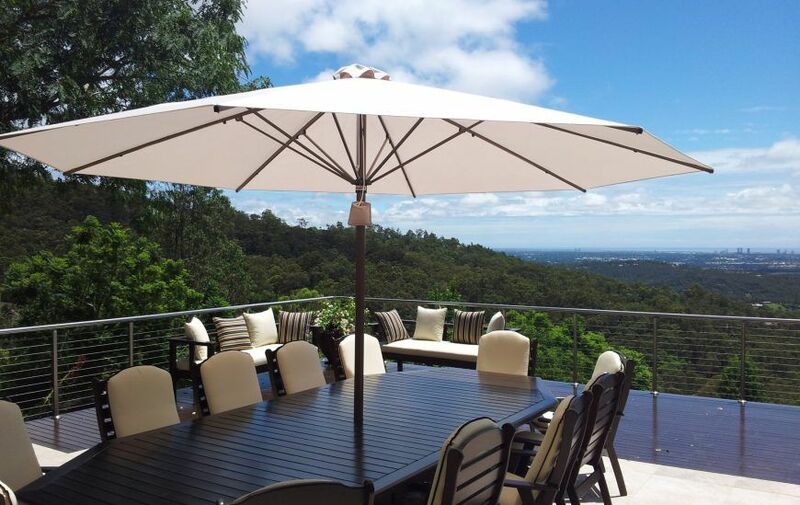 If you’re looking to purchase a market umbrella in Sydney, make sure that you invest in a quality product. After all, you don’t want a poor shade solution that lasts only a few years. You want a quality product that offers you the best value for your money. But what if you don’t know where to start? Don’t worry – I’m here to help you out. 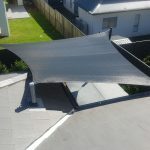 As the owner of Ashadya Shade Sails & Blinds, a company that offers market umbrellas in Sydney, today I’ll share some helpful information that will ensure you buy the right market umbrella for your needs. What type of umbrella to choose? There are several types of outdoor umbrellas that you can purchase. However, if you’re looking at market umbrellas, you need a heavy-duty solution that lasts you several years without requiring any maintenance. That’s why you should always go with commercial-grade outdoor umbrellas, such as those we offer here at Ashadya Shade Sails & Blinds. 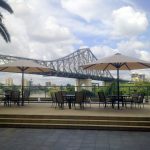 Of our range of outdoor umbrellas in Sydney, our market and café umbrellas and our home and café umbrellas are perfect for use as market umbrellas. Both of these outdoor umbrellas are manufactured to the highest quality standards using commercial grade materials and are designed to withstand heavy use. What size umbrella to go for? When it comes to choosing an umbrella size, it completely depends on the size of the space you are looking to shade. 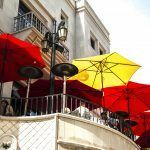 As a tip from an expert, always go with an umbrella that provides shade large enough to accommodate a table and furniture around it. At Ashadya Shade Sails & Blinds, we offer market umbrellas in four size options and two shape options – either square or octagonal. Our market umbrellas can provide coverage from 4m²-13.1m² of space. What base option to choose? There are various base options to select from. Bolt down to an existing concrete slab, In-Ground base mounted into a concrete footing, or instead of going with a fixed base, you can choose a market umbrella with a portable base. Contrary to what most people think, the portable base of outdoor umbrellas is quite stable, and it can easily keep an umbrella from tilting and falling over. Ashadya market umbrellas are available in portable base options – flat base with 20kg weight bags, base with concrete pavers or a 36kg steel flat base. Regardless of which base you choose; our market umbrellas offer a stable shade solution. Finally, the last thing to consider when choosing a market umbrella is, of course, the colour. I think it’s always a good idea to match your umbrella to the colour of your home or business branding, or you can make a statement with some nice bright colours. Here, at Ashadya Shade Sails & Blinds, our market and café umbrellas are available in 6 fabric colour options while our home and café umbrellas come in 15 fabric colour options. We can easily customise our market umbrellas to include your branding colours. Simply visit the pages for each umbrella to view the colour and size options – click here for our ShadeowSpec market and café umbrellas and click here for our Ultrashade home and café umbrellas. When it comes to buying market umbrellas in Sydney, you should always make sure that you’re investing in a high-quality product. First of all, consider what type of market umbrella to go with. Next, consider the umbrella size you need. Choose a fixed or portable base option and choose a colour that complements either your homes facade or guttering or the branding of your business. To purchase quality market umbrellas in Sydney, look no further Ashadya Shade Sails & Blinds. We specialise in the manufacture and installation of custom designed market umbrellas in Sydney and beyond! For a free quote on your umbrella, simply call us on 1300 570 901.